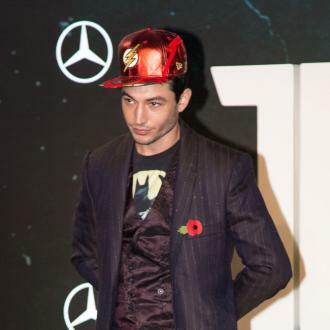 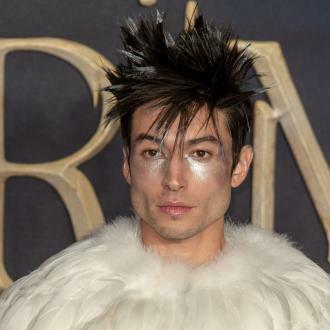 Ezra Miller has said he is ''in awe'' of his fans, as he can't believe how ''brilliant'' and ''self-expressive'' they are. 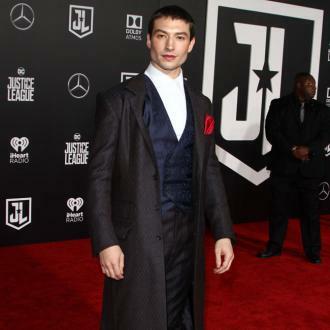 Ezra Miller has said he is ''in awe'' of his fans. 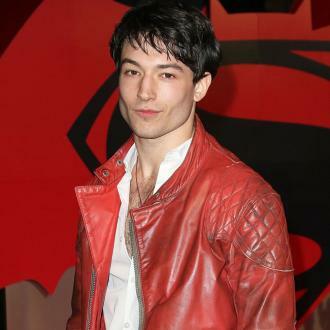 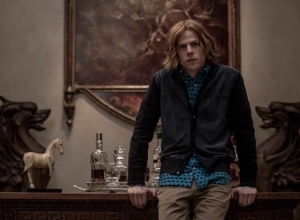 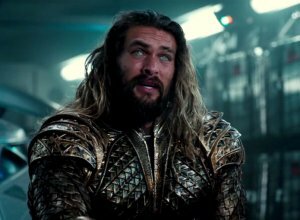 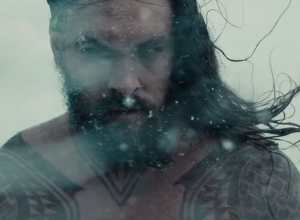 The 25-year-old actor has raked in ''legions'' of fans since starring as The Flash in DC comics ensemble movie 'Justice League' - which hit cinema screens last month - and the young star can't believe how ''brilliant'' and ''self-expressive'' his followers are. 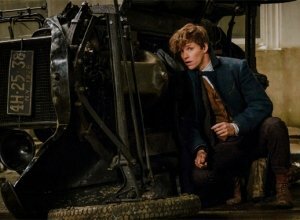 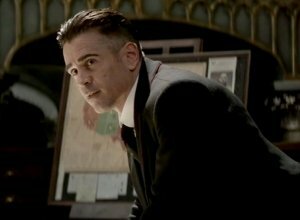 The 'Fantastic Beasts and Where to Find Them' actor doesn't consider himself a role-model to his fans, although he does believe that all humans have a ''responsibility'' to ''listen deeply'' to other people's ''grievances''. 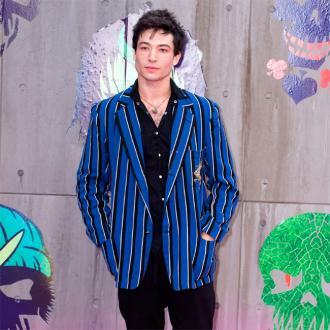 Ezra's stance as a role model comes as he opened up about his sexuality in an interview five years ago, where he confirmed he is gay. 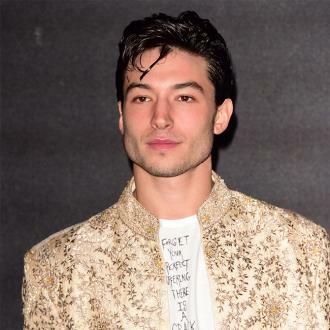 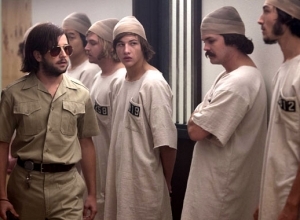 However, the 'Perks of Being a Wallflower' star was subsequently told by numerous people that the decision to come out would harm his future career prospects. 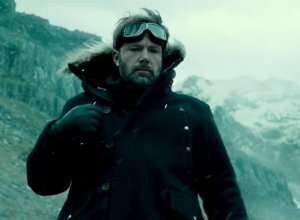 He said: ''Folks in the industry, folks outside the industry. 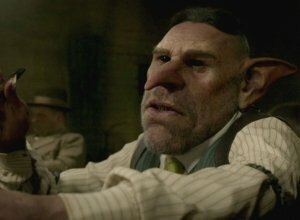 People I've never spoken to. 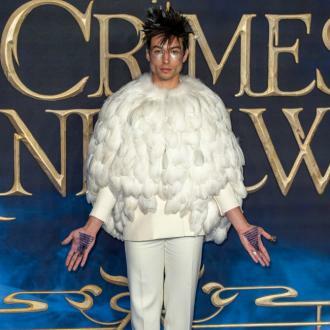 They said there's a reason so many gay, queer, gender-fluid people in Hollywood conceal their sexual identity, or their gender identity in their public image.